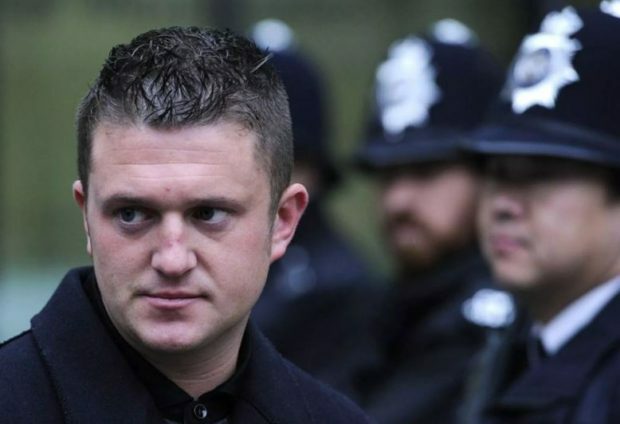 UKIP’s National Executive Committee has decided that a debate will be held on whether to allow the controversial political activist, Tommy Robinson, to join their party, the Independent reported. The discussion on Robinson’s possible admission will be held between members at UKIP’s annual conference, which will take place from September 21-22, 2018. Nigel Farage can not be happy at the prospect.